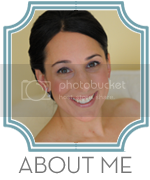 A Touch of the Unexpected: Part 2: Holiday Gift Wrapping Ideas to Inspire you! 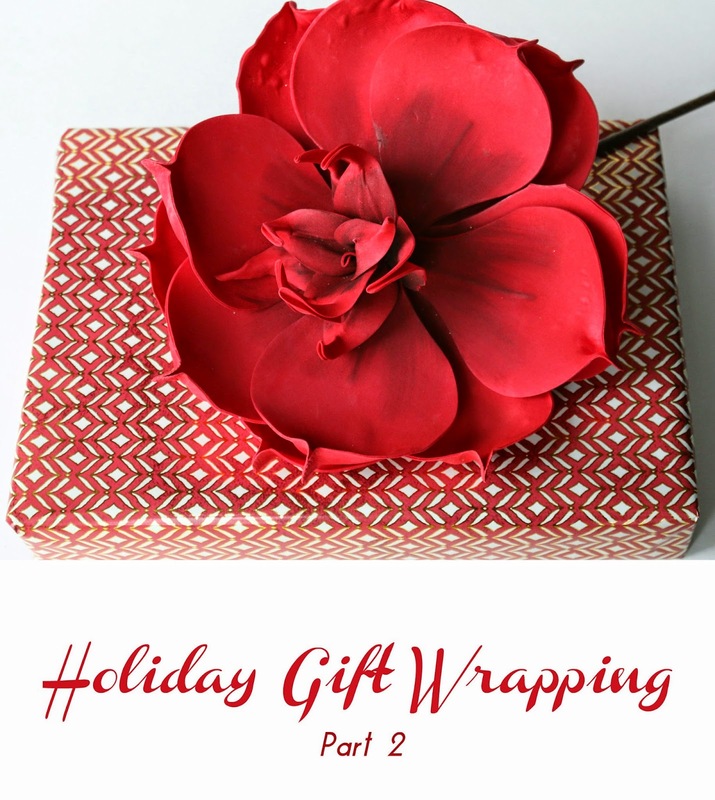 Part 2: Holiday Gift Wrapping Ideas to Inspire you! We're on to part 2 of this series and I'm really excited about this post. I love the color and the detail. I found this beautiful flower and instantly knew I needed it for wrapping a gift. I had no clue how I would use it but as soon as I found this paper, I knew it was a match! The traditional red holiday color shows through in this gift but the Ikat with the inspired wrapping paper, you don't get hit in the face with traditional holiday wrapping. This combo is great for the holidays or any time of year. As you can see, the flower is oversized for the box and that's what creates the drama I love. Check out Part 3 of this Holiday Gift Wrapping Series: wrapping with animal print paper. Check out Part 5 of this Holiday Gift Wrapping Series: wrapping with black and white.